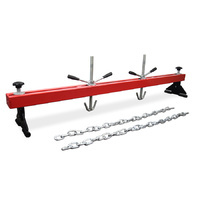 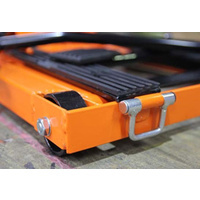 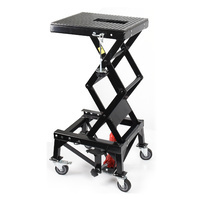 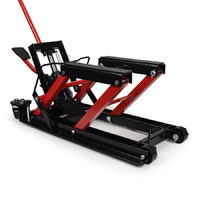 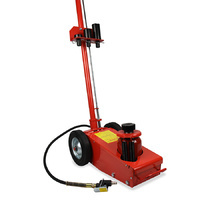 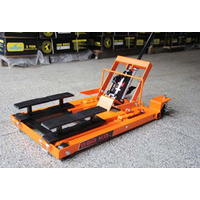 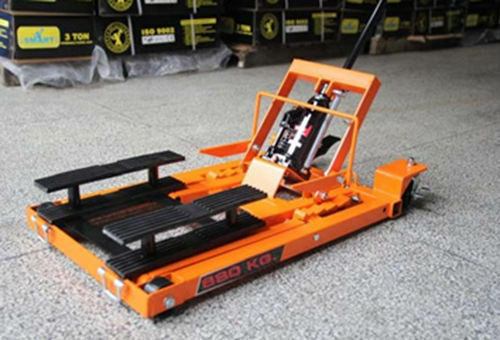 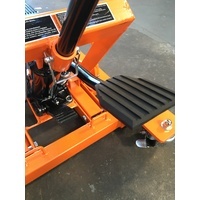 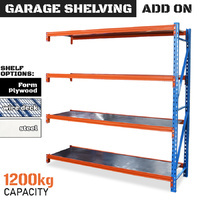 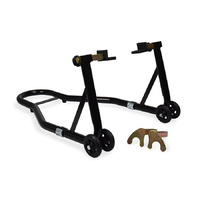 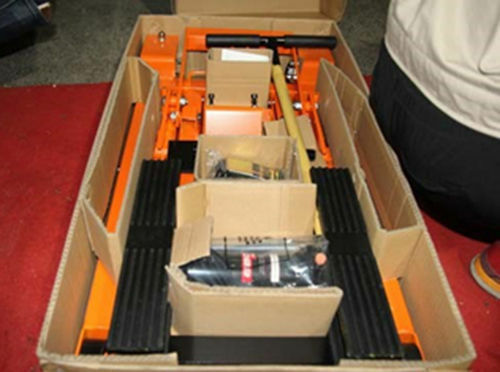 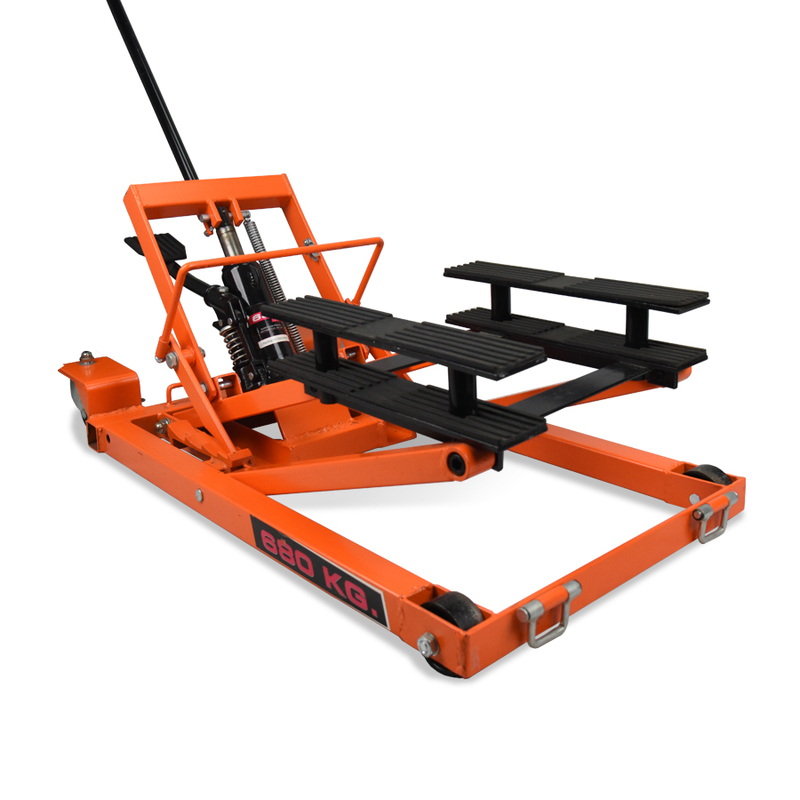 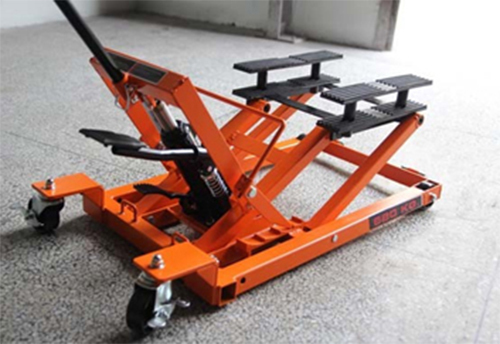 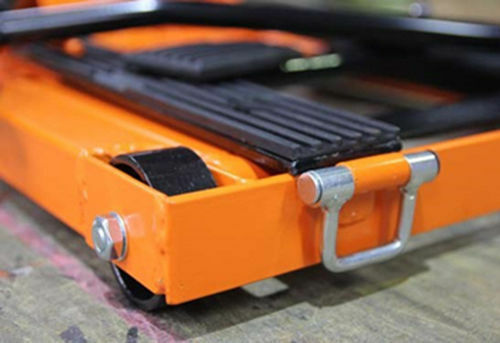 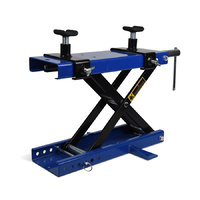 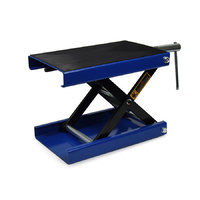 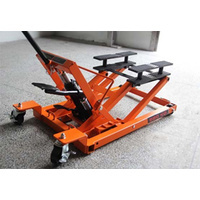 They come with a set of removable second tier platforms which can be used any time a higher lifting range is required. 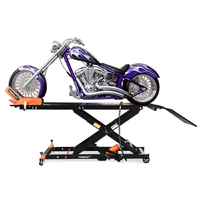 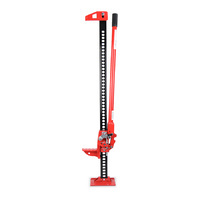 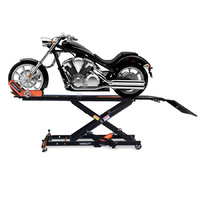 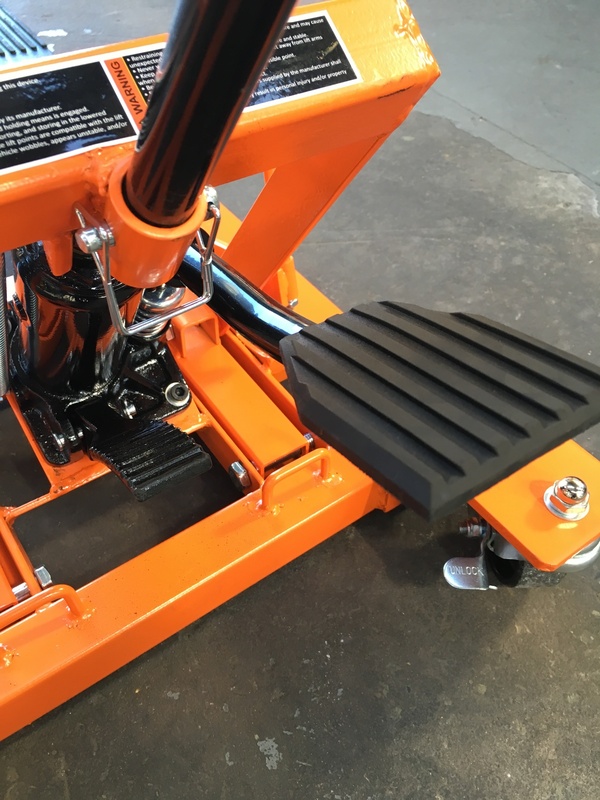 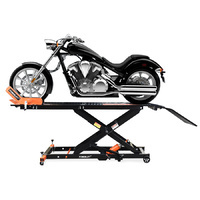 I was surprised at the quality of the product, you could not ask for a more solid well constructed Bike lift." 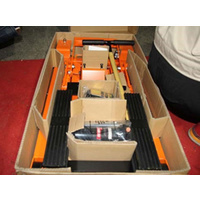 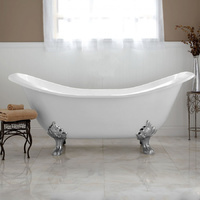 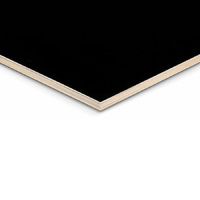 Excellent item"
Another great item at a reasonable price !